The recreation program is the foundation of our association. It is the place girls begin to build their skills and love of the game. Regardless of age or ability recreation softball should provide the most enjoyable experience possible for the girls and the families! Girls will learn to work within a team environment, progress with their softball skills, and have a bunch of fun!! Our recreation program participates in the Char-Meck League. Char-Meck is a league comprised of various associations in and around the Charlotte, NC area. It's program has nearly an identical mission statement to that of MSA which is "The Char-Meck overall mission is to provide an environment whereby each player can improve their skills in softball, have fun, learn the importance of competing and participating on a team, develop the art of good sportsmanship and obtain a more rounded and complete sense of well being". REC BALL IS WHERE ALL THE FUN BEGINS!!!!!! 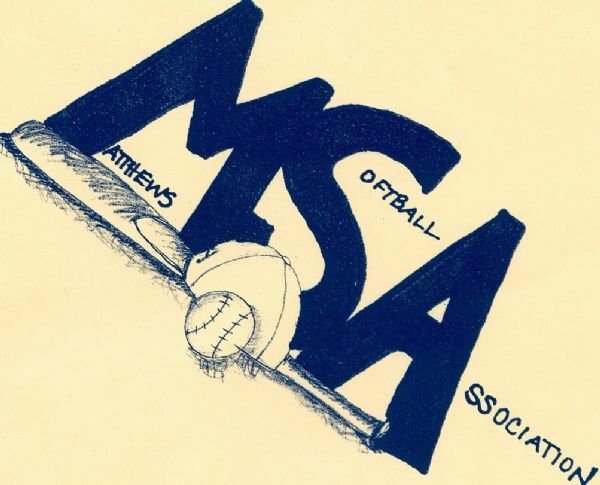 If you are interested in having the best time of your life, making great freinds, and enjoying the game of softball, the only place to play is MSA!! !